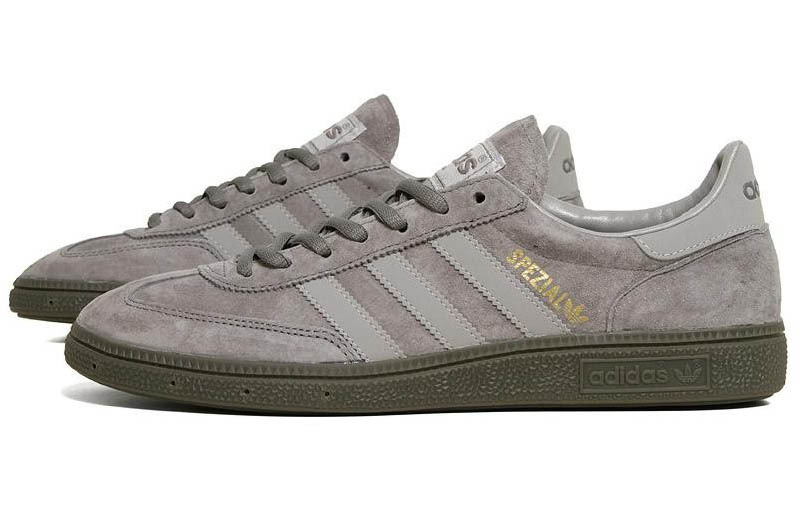 The classic adidas Spezial gets a toned-down grey look. 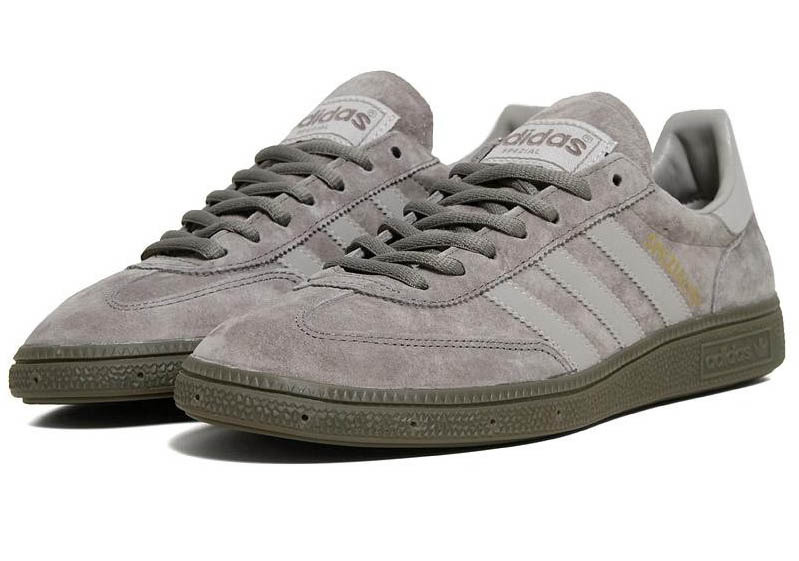 adidas has lately been giving some nice looks to the Spezial, a classic silhouette orginally intended for handball and now one of the most popular of adidas' casual models. 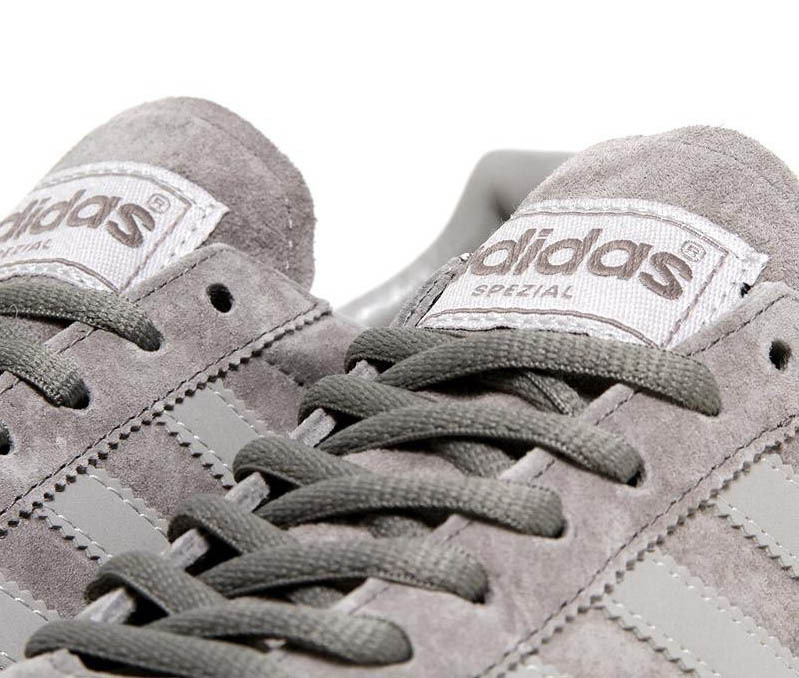 This toned-down "Iron and Aluminum" grey look is no exception. 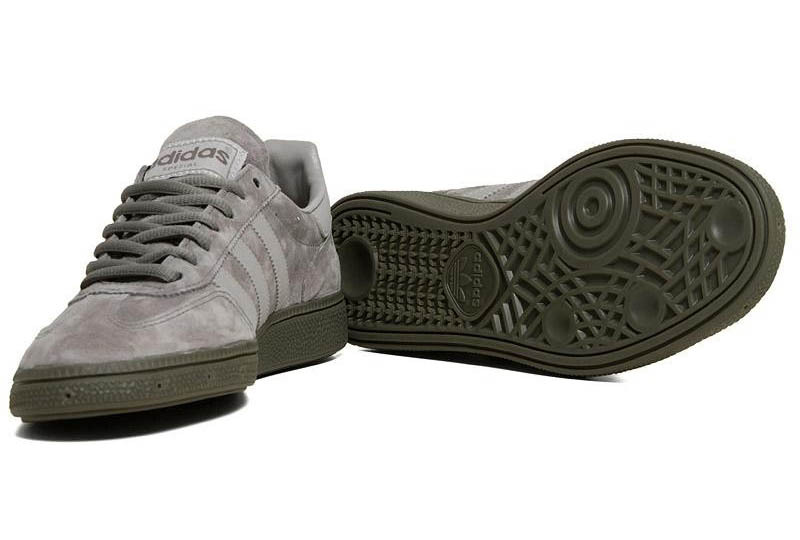 In a premium suede, the adidas Spezial "Iron and Aluminum" is now available online from End Clothing.